We were delighted to be involved with the South West’s first Cyber Security Awareness Week (#CSAW) which took place earlier this month. 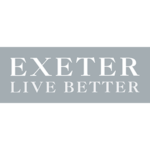 The event was hosted by Exeter-based Bluegrass, an IT managed service provider and local cyber expert, with whom we work very closely. The purpose of the event was to raise awareness of the rise in cyber crime and educate local businesses on how to protect themselves. 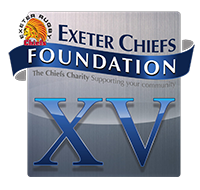 18 expert speakers at 11 events across six Exeter venues. We were included in the speaker line up and provided advice on cyber insurance, a vital consideration for businesses, all of whom are at risk of cyber crime. Bluegrass are already planning more events on cyber security. If you want to know about the latest threats and how best to protect your business make sure you get yourself on the delegate list. For more information please visit their website www.bluegrass-group.com or email csaw@bluegrass-group.com. If you have concerns or questions about any aspect of cyber security we suggest you get in touch with either ourselves or Bluegrass (01392 207194).